We have been working very hard on this year’s 17th annual EGMUN conference to make this a truly unique experience for all participants! The main topic of this years EGMUN will be “Ensuring a stable and sustainable world for future generations”. The world in which we live in today is in constant change. With unpredictable world leaders, countries exiting international alliances, continuous wars in the Middle East and so on. The world as we know it is changing, and it is our job to make sure the future generations are left with prosperity and sustainability. At the 17th annual EGMUN conference our delegates will be debating and compromising on how we can provide this for the future generations. We look forward to great debates, mindful resolutions and many new relations across countries! This years EGMUN will take place the 13th to the 17th of November 2019, and we are already looking forward to seeing you all! 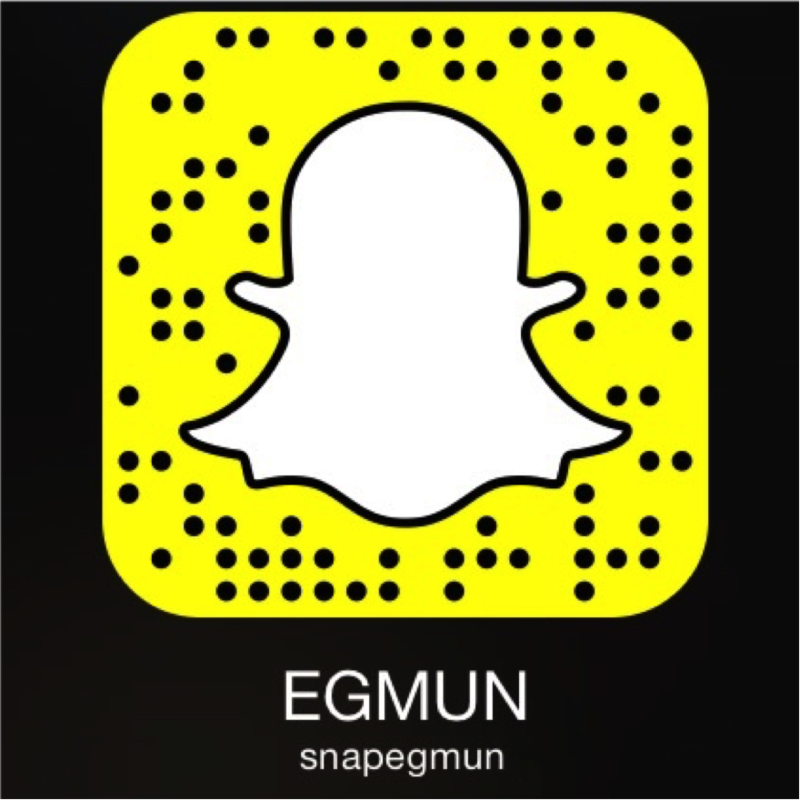 Want to join Espergærde Gymnasium Model United Nations (EGMUN)? No problem we will guide you through it! EGMUN has its own Press Team that not only writes lots of articles (both serious and of course also fun) but also creates an amazing news broadcast every day during the conference days. We know that it’s a little hard to start researching a topic as well as your country’s opinion therefore we’ve created this place where we give you some advice on how to get started! Remember what happened last year? No? Well, thankfully you can look back at all the pictures and take a trip down memory lane, you can of course also watch all the pictures from this year’s EGMUN.